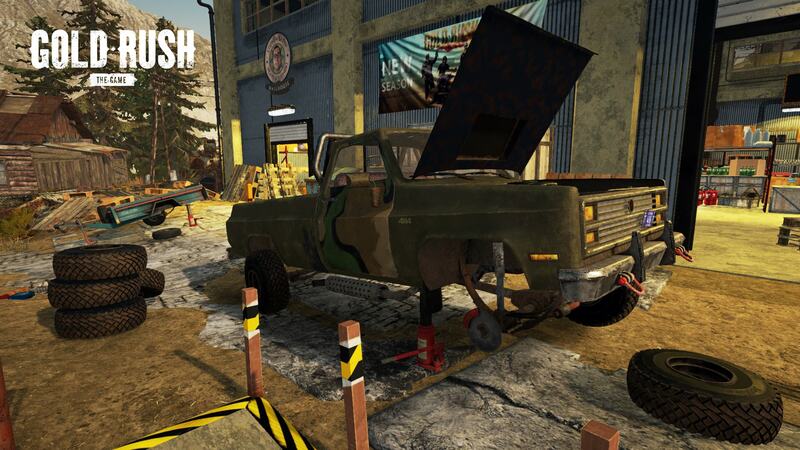 From now on you can play Gold Rush in Czech and Romanian languages. We have also fixed some of the reported bugs, including the time flow inaccuracy (the not-so-subtle pun in the headline should make sense now). Fixed inaccurate time lapse bug. 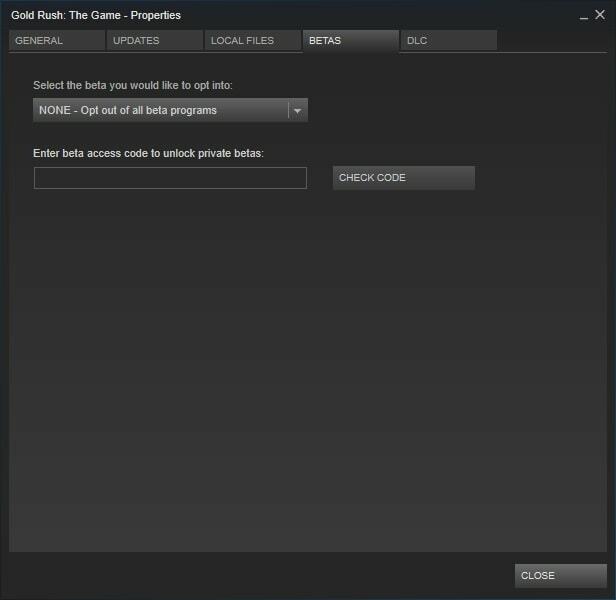 Fixed bug, which prevented selling gold with the mouse. Fixed online Heavy Machine Store’s bug with the incorrect amount of machines in the cart. Depleting fuel turns off the machine. Previously refilling pump would make it work without the sound. 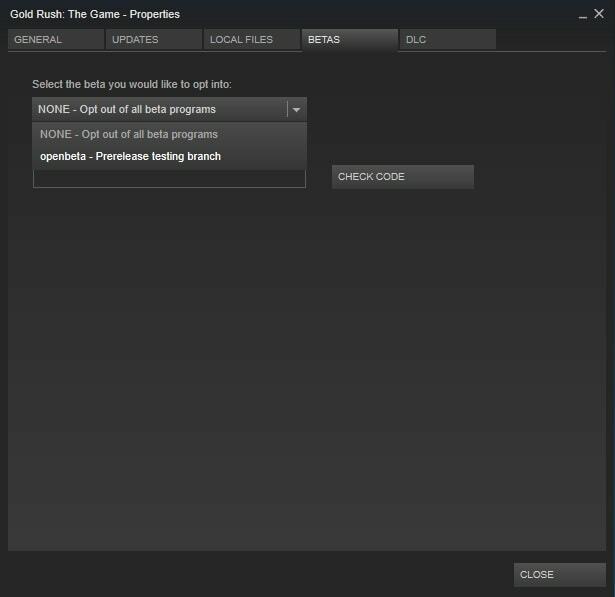 Fixed Gamepad’s upgrade slot bug. Added Czech and Romanian languages. Wave Table’s indicator no longer counts water. 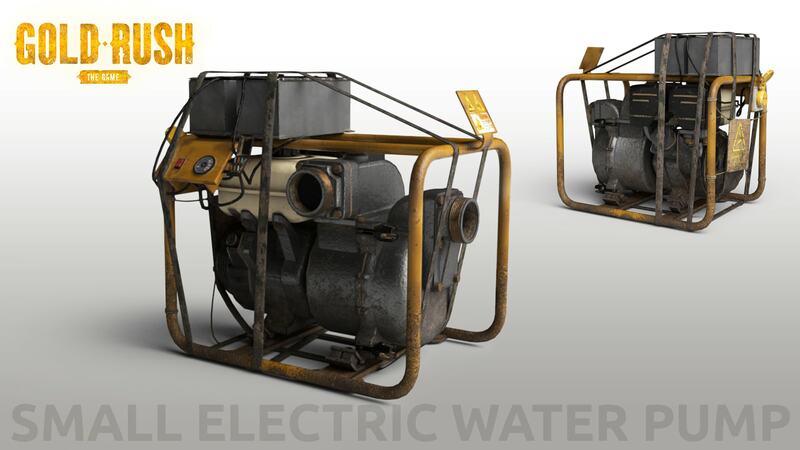 Small Electric Water Pump is a new equipment added to Gold Rush: The Game with the Update 1.3. As opposed to other pumps, Electric Water Pumps (Small and Big) allow you to move water, by supplying the device with electricity from generators instead of manually adding fuel. You can purchase Small Electric Water Pump in the Warehouse or in the Online Equipment Store on your laptop.